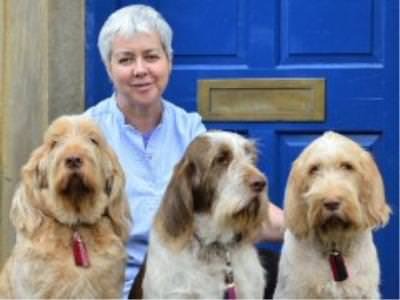 Laura is a Glasgow graduate and has worked for many years in the Wakefield area, initially at Castleview Veterinary Hospital before joining Palmer & Duncan in 2008. Laura is well known for breeding and showing her Italian spinonies, Savannah, Sugar, Summer and Candy which are her pride and joy. Laura spends most of her time consulting at the practice often dealing with clients she has looked after for many years.